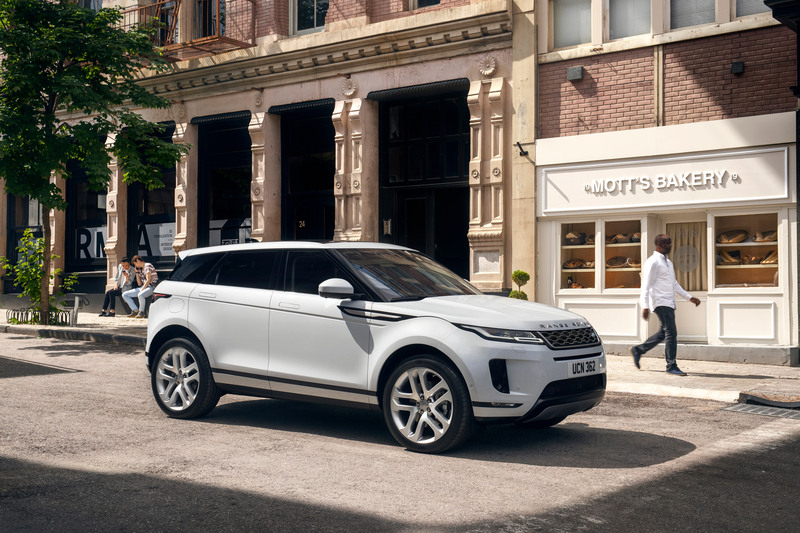 The new Range Rover Evoque is an example of “reductive design”, claims Land Rover chief design officer Gerry McGovern in this exclusive movie Dezeen produced for the British car brand. 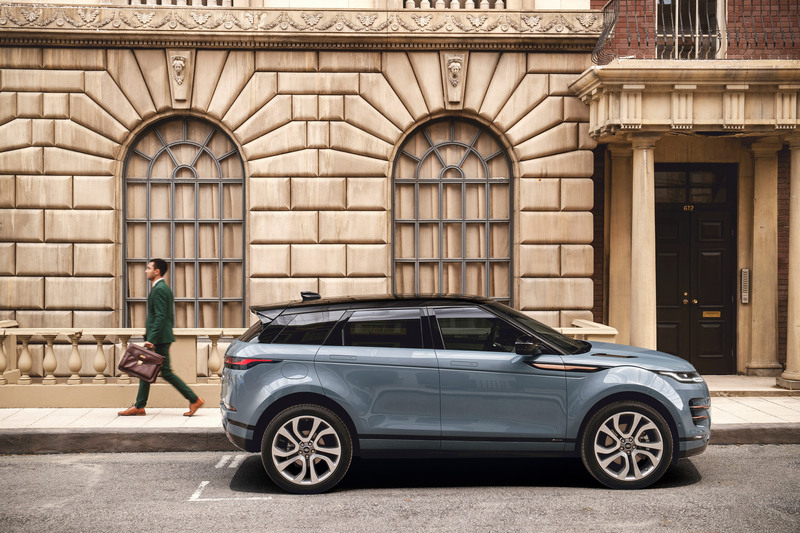 “The Evoque is a very important vehicle to us,” he says in the movie, which Dezeen filmed for Land Rover at its headquarters near Coventry. 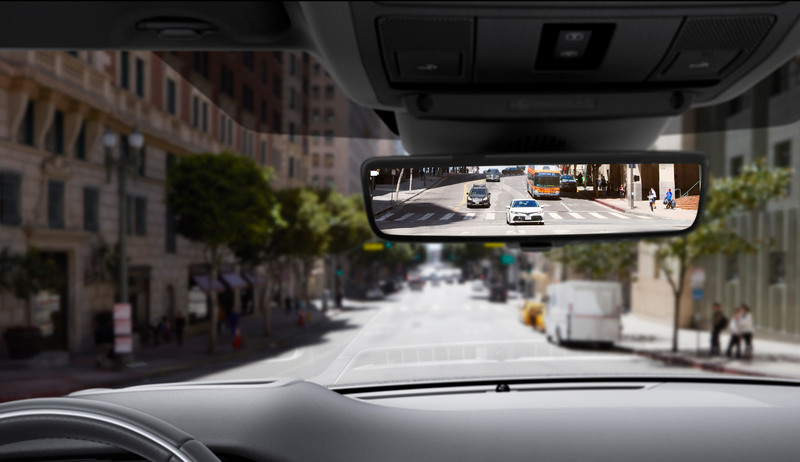 “One of my favourite features is the camera technology for the rear-view mirror,” McGovern says. 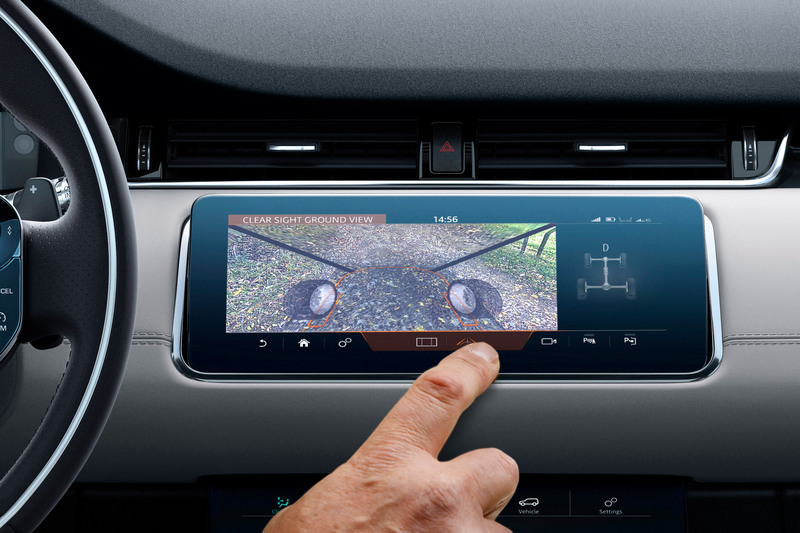 Another feature called ClearSight Ground View uses cameras mounted in the vehicle’s grille. 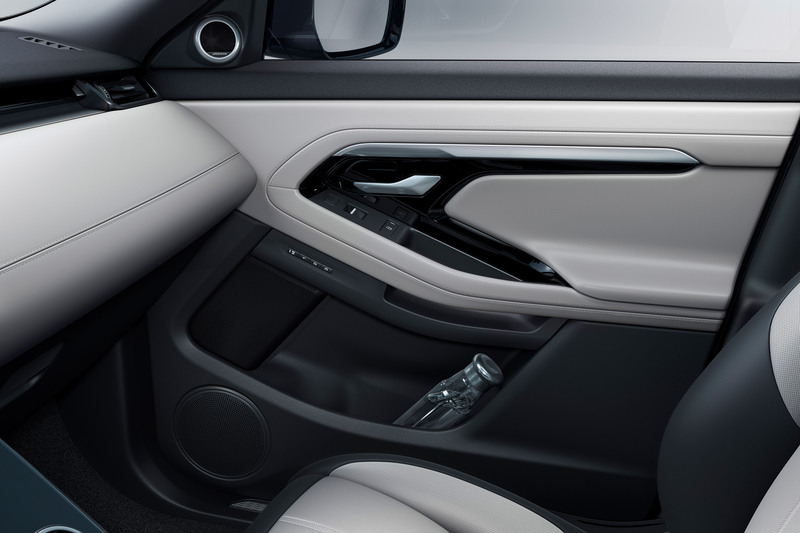 These enable the driver to “see through” the bonnet of the car by sending a video feed to a display mounted on the dashboard. “The ClearSight Ground View technology was developed originally on a concept vehicle that we showed in New York several years ago,” McGovern explains. “Technologies are important, innovation is important,” he says. 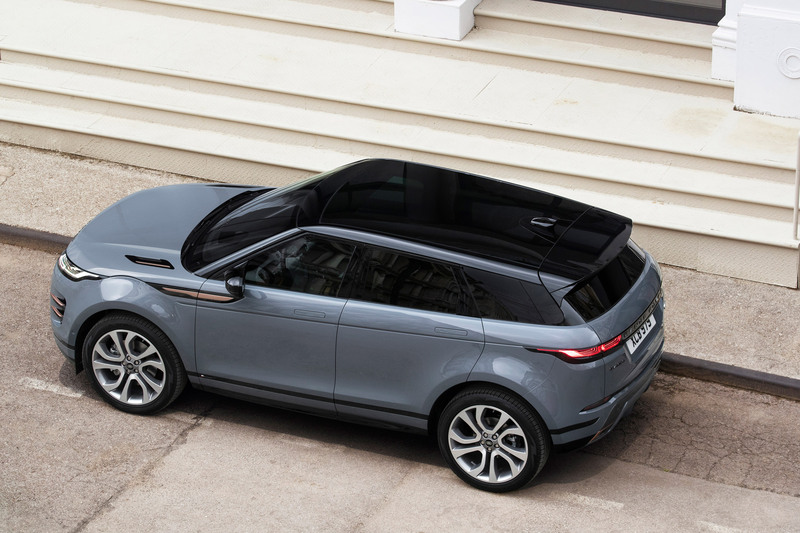 The Range Rover Evoque is the smallest member of the Range Roger family. 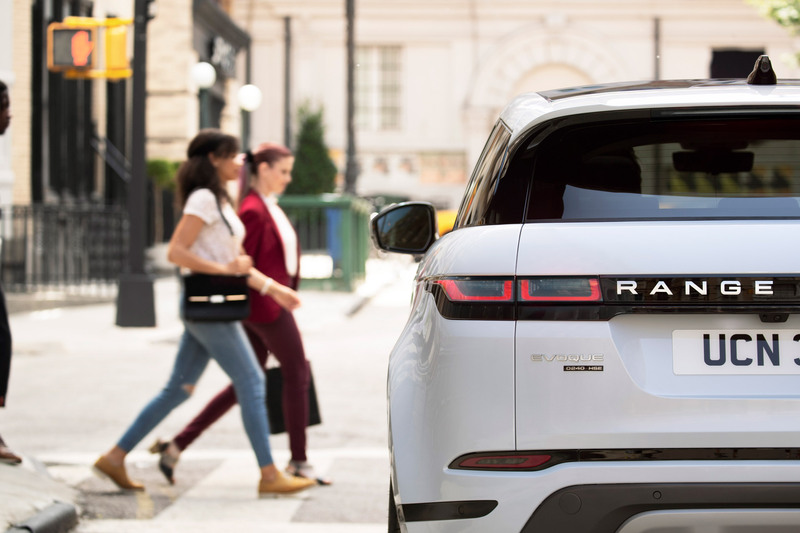 It sits below the slightly larger Range Rover Velar, which the World Car Awards named as “the most beautiful car on the planet” in April 2018.